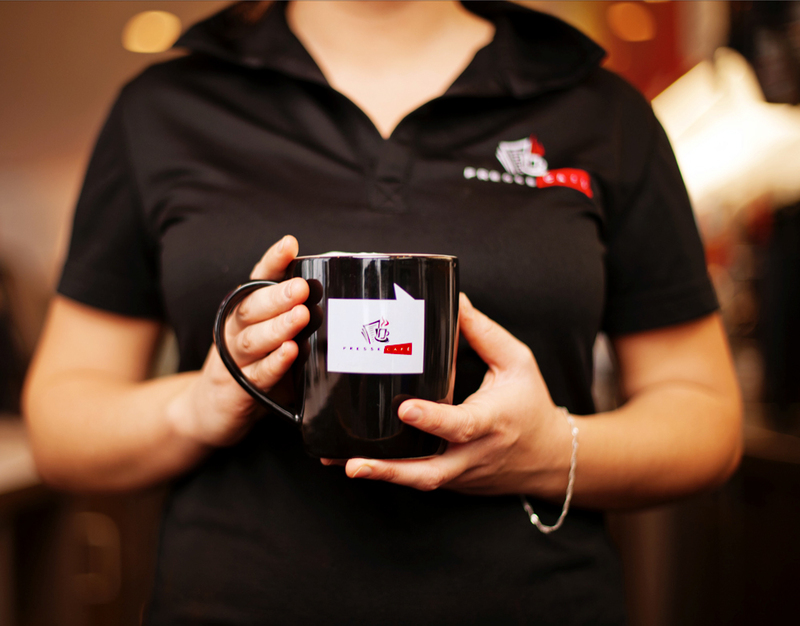 Presse Cafe is a Canadian chain of coffee shops that was founded in 1995 in Montreal. The Canadian coffee shop chain Presse Café, a competitor to Starbucks, is looking to enter the Russian market. According to the Kommersant business daily, the company's top managers are looking for a master franchisee in Moscow. However, these days new foreign chains need to be prepared for a long payback period in Russia. Canada's Presse Cafe is preparing to enter the Russian market, a source on the franchise market has told Kommersant. The news has been confirmed by Ekaterina Soyak, the managing director at EMTG, a consulting group that organizes B2B events. According to Soyak, the Canadian company is currently assessing the risks and considering various options for their presence, the likeliest being a partnership with a master franchisee. Presse Cafe is a Canadian chain of coffee shops that was founded in 1995 in Montreal. Since 2003, it has been developing as a franchise. It is now present in Morocco, Senegal, France, Australia and Cyprus. The chain currently has some 100 outlets, including over 60 in Canada in the cities of Montreal, Toronto and Ottawa. According to the NPD research company, in 2015 the coffee shop market in Moscow and the Moscow Region grew by 12 percent, reaching $227 million (18 billion rubles). According to data by RosIndex research by Ipsos Comcon, coffee shops are a popular format in Russia. It is one of the few segments that have been able to make gains during the current economic crisis. In 2015, the coffee shop customer share grew to 20 percent, an increase from a year earlier when the figure was 17 percent. However, brands that are little known in Russia, including Presse Café, should allocate more time for promotion and payback because customers take longer to get used to an unfamiliar place and the crisis is having a negative impact on consumer activity, Soyak warns. In her estimates, the payback period for a coffee shop chain with an initial investment of 12-14 million rubles ($180,000-215,000) per outlet averages 2-3 years. "During a crisis, it is possible to find good locations, which is 80 percent of success for an eatery," Soyak says. Kommersant quoted a market source as saying that Presse Café plans to position itself in the medium price range, where its nearest rival will be Starbucks who had 76 coffee shops in Moscow. The other major players on the Moscow coffee shop scene are the Shokoladnitsa (over 300 outlets) and Coffee House chains (over 80 outlets), as well as CoffeeShop (24 outlets) and Coffee-In (over 30 outlets).